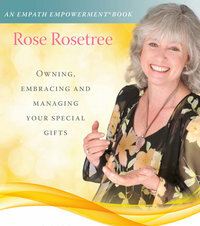 According to Rose Rosetree, one in twenty of us has empath skills of some sort. Have you ever wondered if you were one of these super-sensitive humans? Rose Rosetree is back to talk about just what it means to be an empath, how to protect yourself if you are, and how to improve your skills.